Legion Wargames – founded in 2009 by Randy Lein. 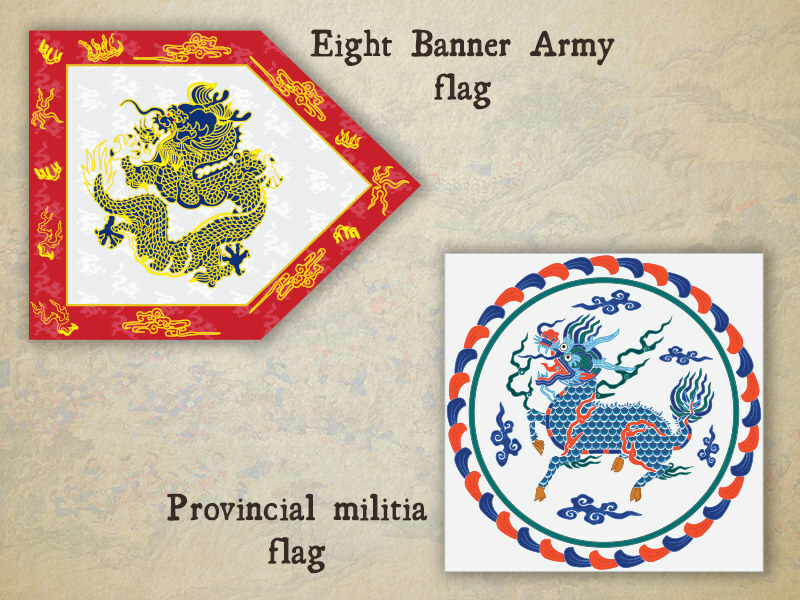 The company’s goal is to bring a fine selection of military board games which cover topics that are as of yet un-gamed, or new game systems that offer a unique perspective on history. Strategy & Tactics Press – committed to providing military history buffs with the finest magazines and games. Our core passion is to dig deeper into military conflicts to better understand the “how” and “why”. 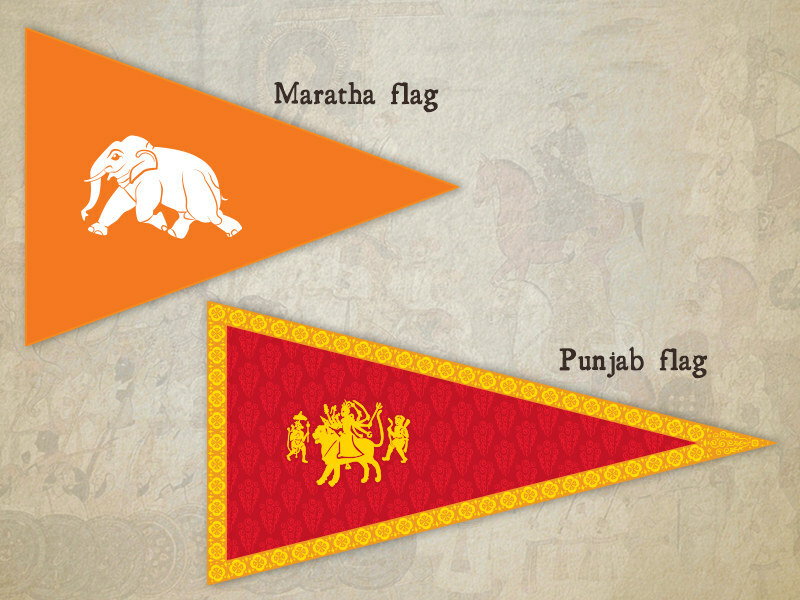 They provide in-depth analysis and a presentation which emphasizes maps and other visual support. 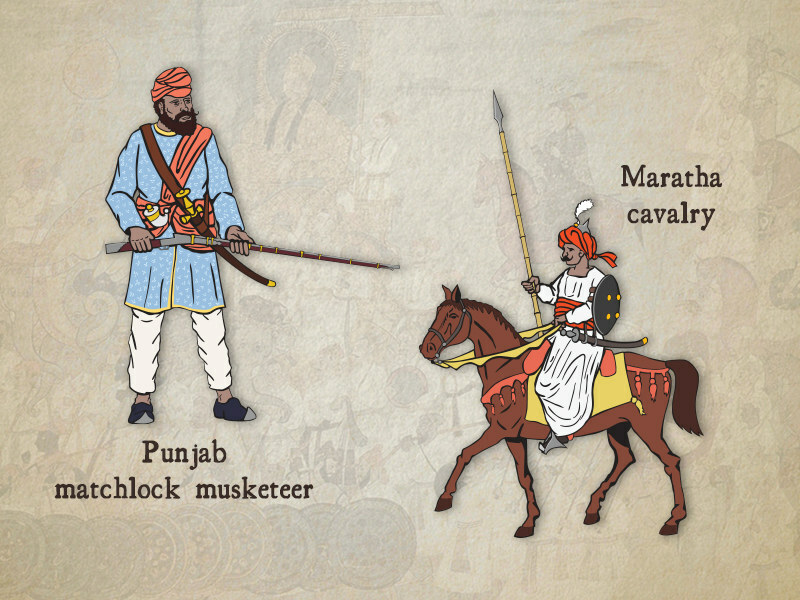 High Flying Dice Games – provide innovative designs in historical gaming at a reasonable, low cost. Learning is meant to be fun, and the appreciation of history important in knowing and understanding the world around us. 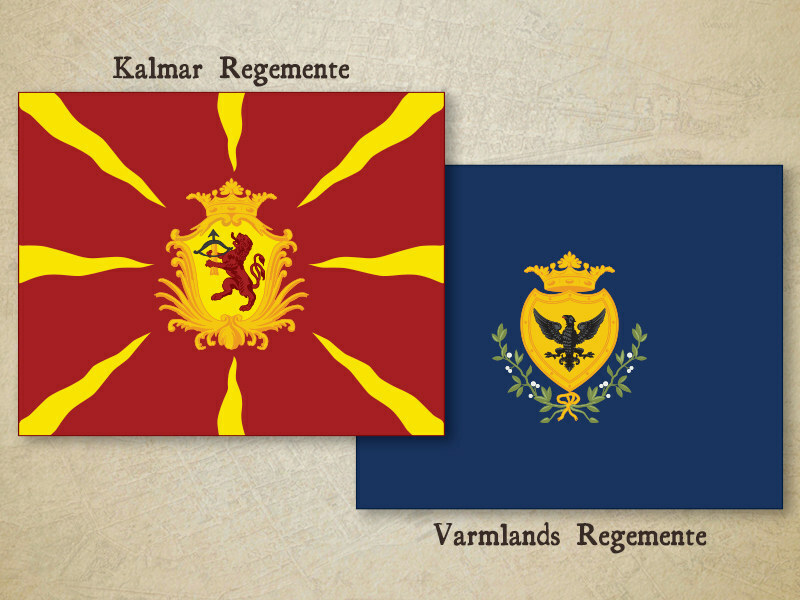 Project ‘Distant Lands’ for famous GMT Games company. The project is an expansion for ‘Maneuver’. More info about the game you can find at GMT Games website and Facebook. 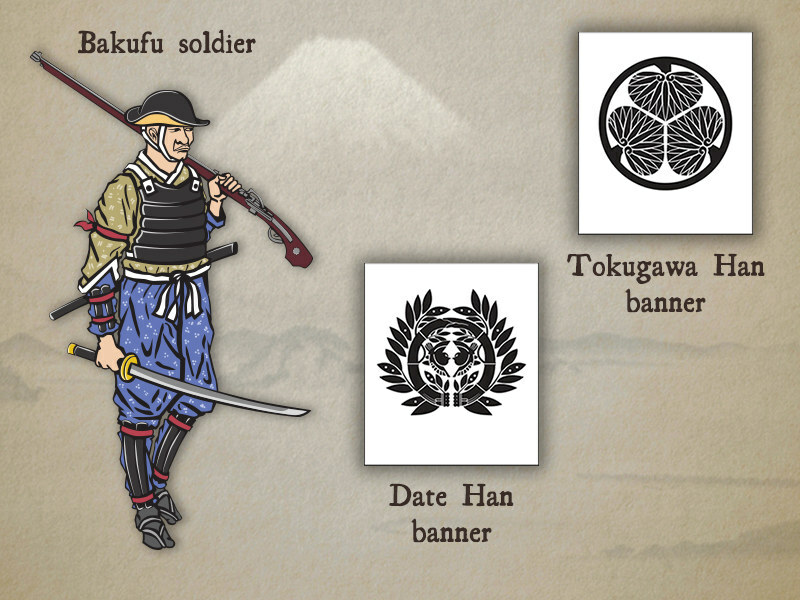 I have made soldiers icons and banners from four armies: Chinese dynasty Qing, Japanese Tokugawa shogunate, Swedish and Indian. I started the work with a historical research. 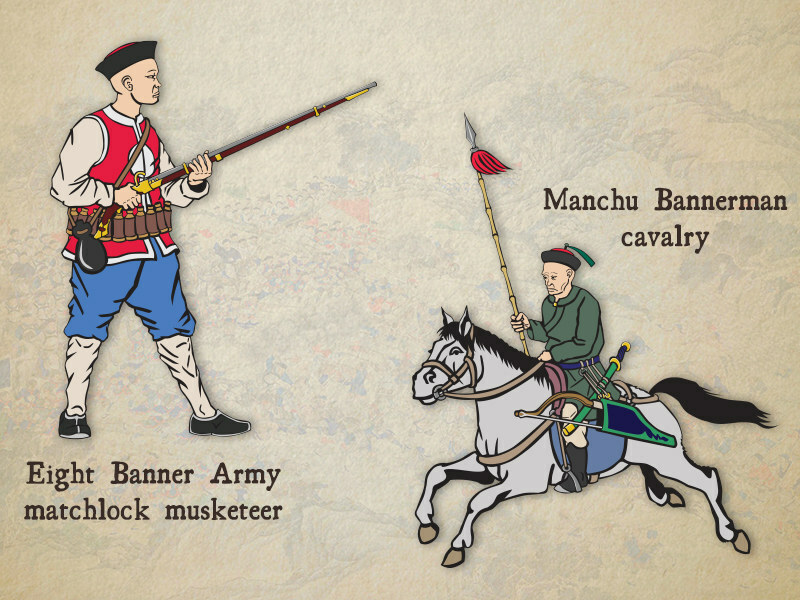 All of the banners have original shapes and colours. 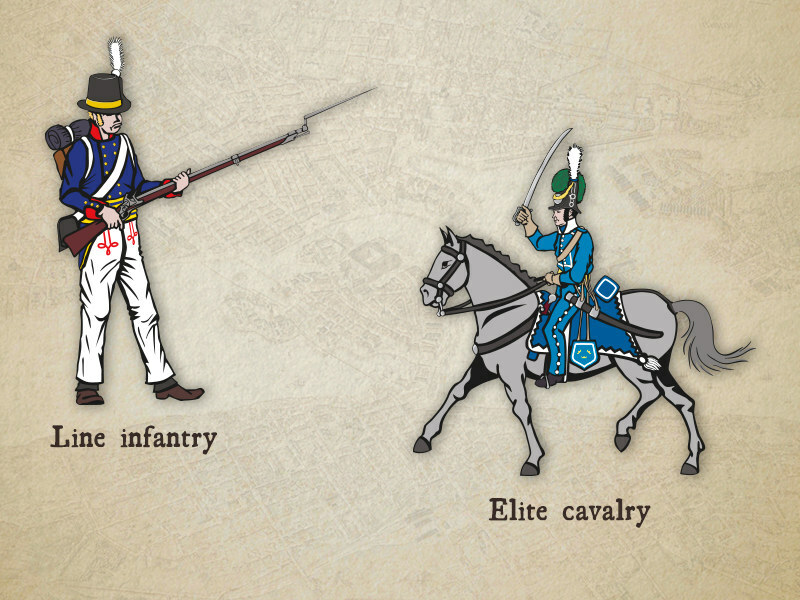 As always I have put a lot of attention to details, for example every army has a different horse type. All of the graphics have been made in Adobe Illustrator.